I’m quite interested in the current state of affairs for LG. Basically, we see 2019 as a must-win for its mobile division, while other parts of the company, like home entertainment and appliances, seem to be doing just fine, if not really, really well for themselves. No, they don’t need to outsell the Samsung Galaxy S10 or anything crazy, they just need a good phone that’s nearly unanimously popular among buyers. I can’t recall off the top of my head the last time LG had a phone like that which wasn’t a Nexus-branded device. So, as we find ourselves just weeks away from MWC 2019 in Barcelona, can the expected G8 ThinQ or reported V50 ThinQ, with its reported 5G connectivity, turn the tide? We’re rather confident in that we know what to expect from the G8 ThinQ, and if I’m being honest, it’s not great. 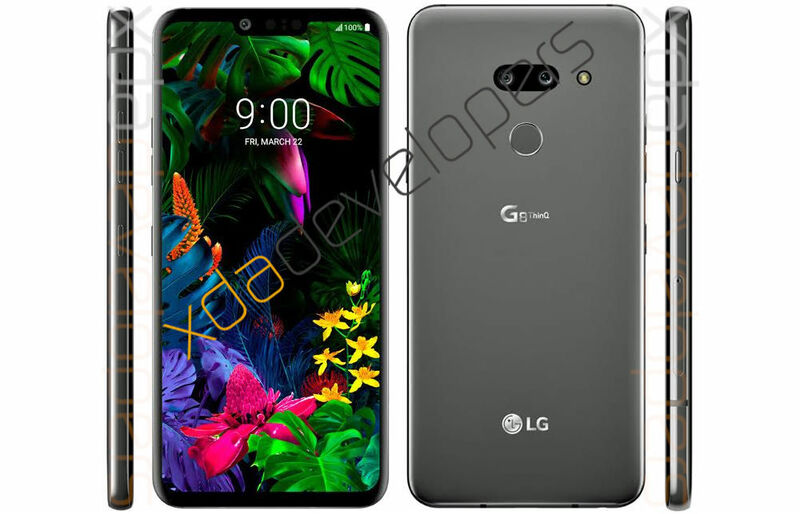 Thanks to renders posted online recently, which were essentially summed up as fake news by an LG executive, then later shown again in an even more detailed renderings, makes it look like the G8 is a lot like the G7 ThinQ from last year. 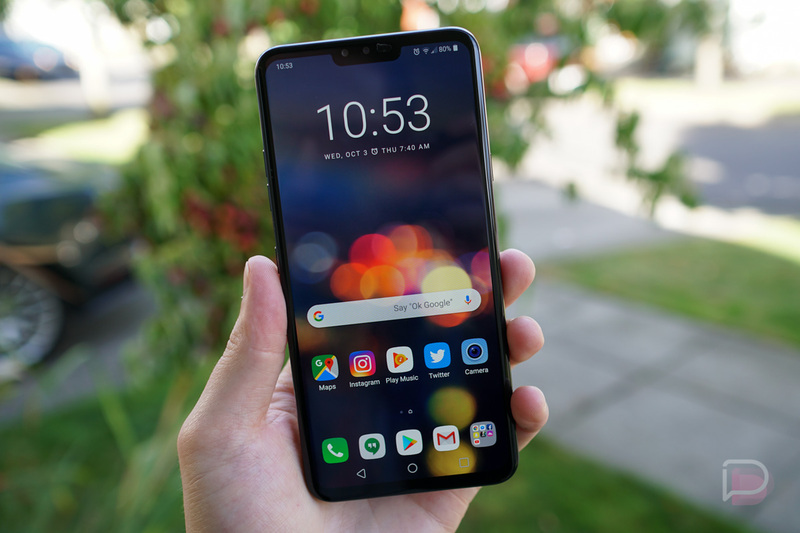 While some device manufacturers like Samsung and Huawei are pushing past the notch after a 2018 filled with limitless notched devices, it appears the G8 ThinQ will embrace the notched display once more, making it look already dated to a period in which people generally did not appreciate the way smartphones looked. For features, the only thing LG has announced so far is a fancy selfie camera. Needless to say, I think we’re going to need more than a new front-facing camera to get the people excited. As for the rumored V50 device, whose launch is reportedly being pushed up by months in order to ride the ridiculous wave of marketing hype lies for 5G in the US? Let me tell you right now, if any company is expecting 5G to be a sort of “Ace in the hole” in a country where there appears to be relatively zero points of 5G access, you’re setting yourself up for a disaster. While companies such as AT&T have no problem touting a 5G E logo via devices that run on its network, we don’t expect 5G to be a tangible and honestly marketable feature at least for another year or two. Does that make the race to being the first to launch a phone with 5G connectivity silly? Yes, it absolutely does. We already know pricing for said devices will be more than non-5G capable devices, so I don’t picture thousands of people rushing off to spend more money on a device that they aren’t getting any added benefit from. I’m here to help, LG! Now, because the G8 hardware is likely finalized and in some stage of production, let’s talk about software and what we can do to sell this thing. Whatever we’re using right now, we have to scrap it. Samsung recently unveiled its One UI, built atop Android 9 Pie, and it’s my belief that we need to do something along those lines. We’re not going to copy and paste Samsung, but instead, we’ll take a more vanilla approach to advanced features. Think something between OnePlus and Essential. It’ll be stock Android, but rich in features. Instead of a skin that blankets every single thing, let us utilize Google’s broad suite of apps to our advantage, as well as focus heavy resources on ensuring buyers of our next phone are met with timely updates. I know those pesky Android blogs and tech reviewers are always complaining about our update speeds, and since they’re the ones who are recommending our devices to thousands upon thousands of people, let’s surprise them and show the public that our Global Update Center isn’t just an abandoned building. Remember, it wasn’t long ago when we were the first OEM to launch a phone with Nougat and we’re also well known for adopting Google software into our hardware. I mean, we have a damn dedicated Google Assistant button while Samsung is over here thinking people actually use Bixby. We have the advantage there. Couple this approach with a decent marketing campaign and I think we can take a few points away from Samsung, but you have to believe! People are rooting for us! What say you? What can LG do to earn your business in 2019?